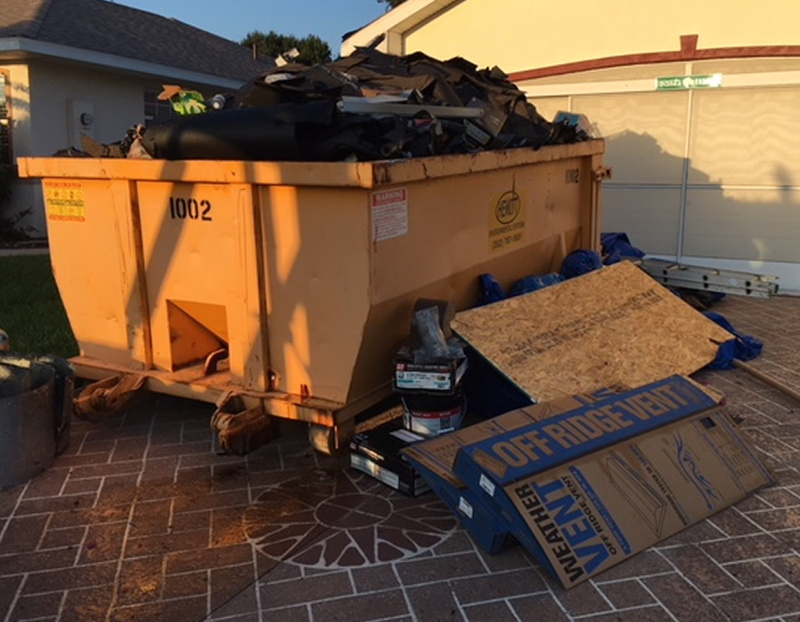 Hewitt Environmental Systems is an innovative waste disposal company providing roll-off container service throughout Central Florida. Based in Leesburg, FL. we are locally owned and operated. 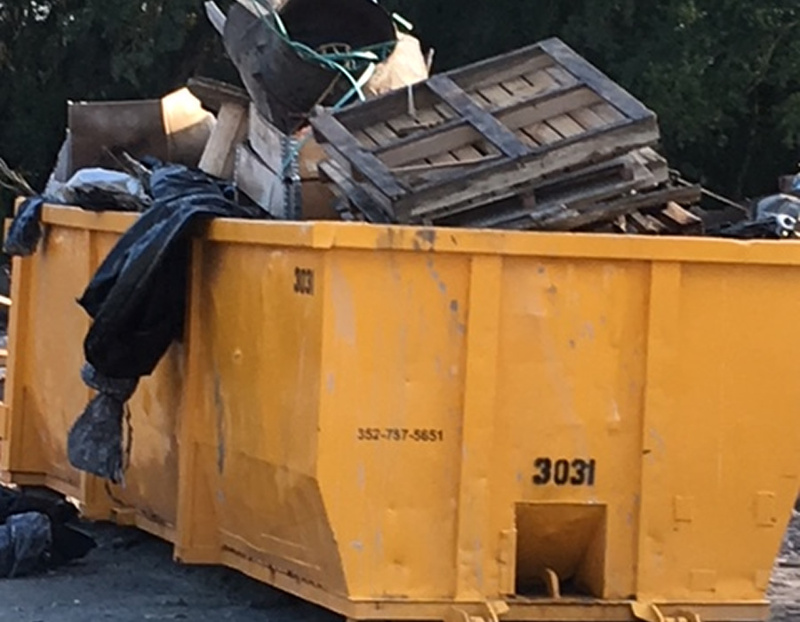 We pride ourselves on superior service and customized waste hauling solutions. 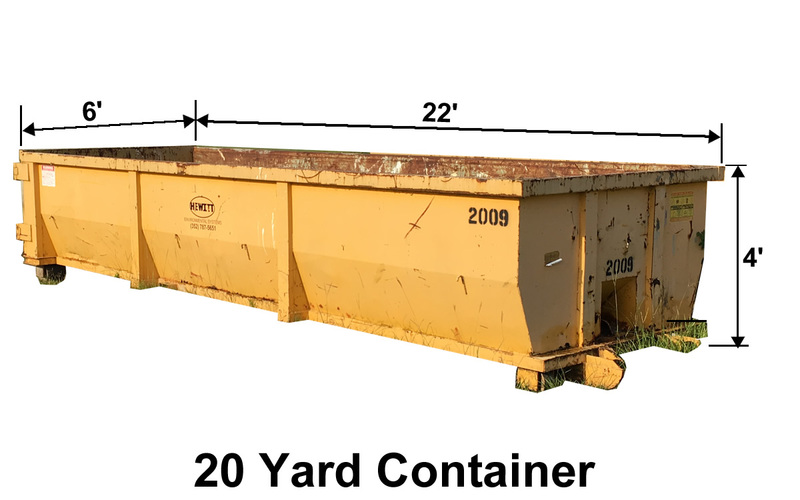 We have a container sized to fit your needs. 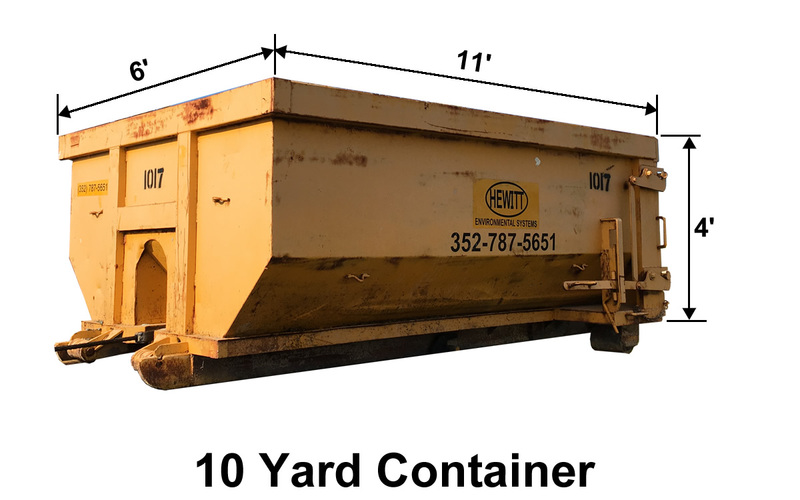 With 4 container sizes available Hewitt Environmental Systems can provide the level of service and capacity you need. 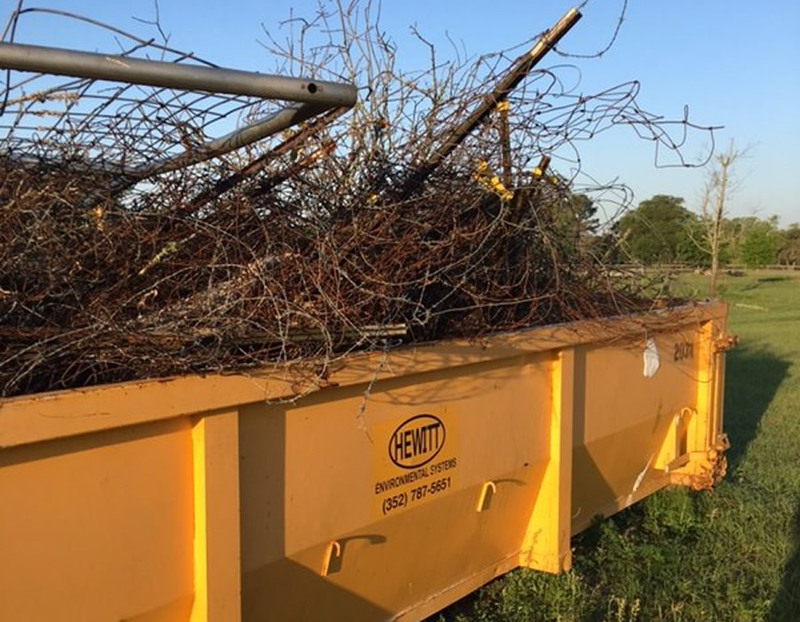 In addition to competitive pricing and providing the fastest turn- around in the central Florida area, Hewitt Environmental Systems operates state- of-the-art equipment and offers cost-effective, time-efficient solutions to the waste hauling needs of our customers. Pricing: Each job site is priced based on its location relative to the disposal location. Hewitt Contracting Landfill Division owns and operates two landfills, one in Lake County, FL. and one in Sumter County, FL., therefore Hewitt is able to be extremely competitive on pricing in the central Florida area. Office hours are 8:00 am to 4:00 pm Monday thru Friday. 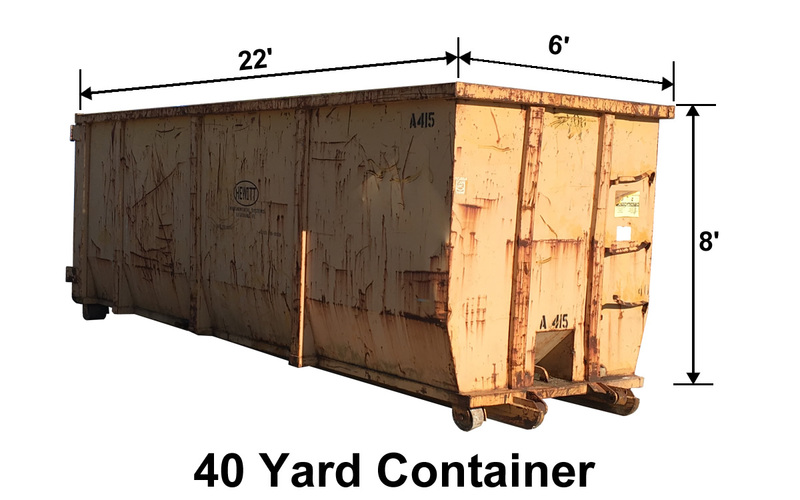 Call (352) 787-5651 for a cost proposal on roll-off container service at your job site. 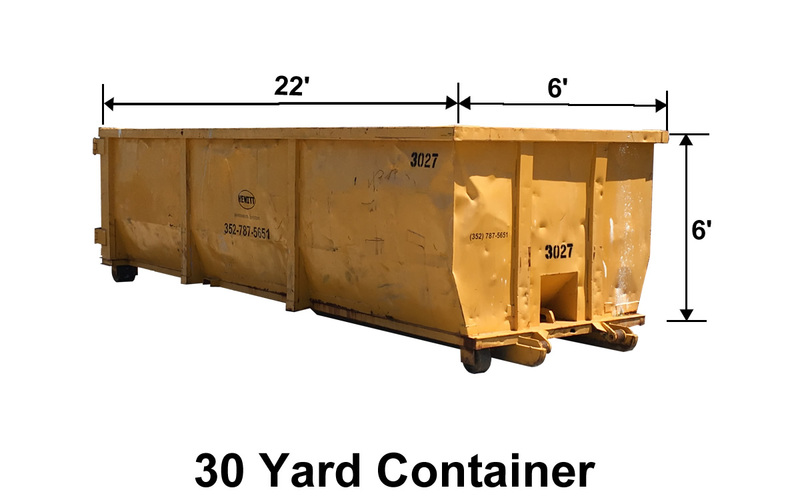 All dumpster containers have a rear door that opens.